Melania Trump hasn’t fully embraced her role as First Lady yet, but that doesn’t mean she is neglecting her charitable roots. On Friday, she visited a group home for girls who were victims of domestic violence or abuse — but the media had nothing but scorn for her. HomeSafe is a facility in Lake Worth, Florida that gives shelter to underage victims of domestic abuse. 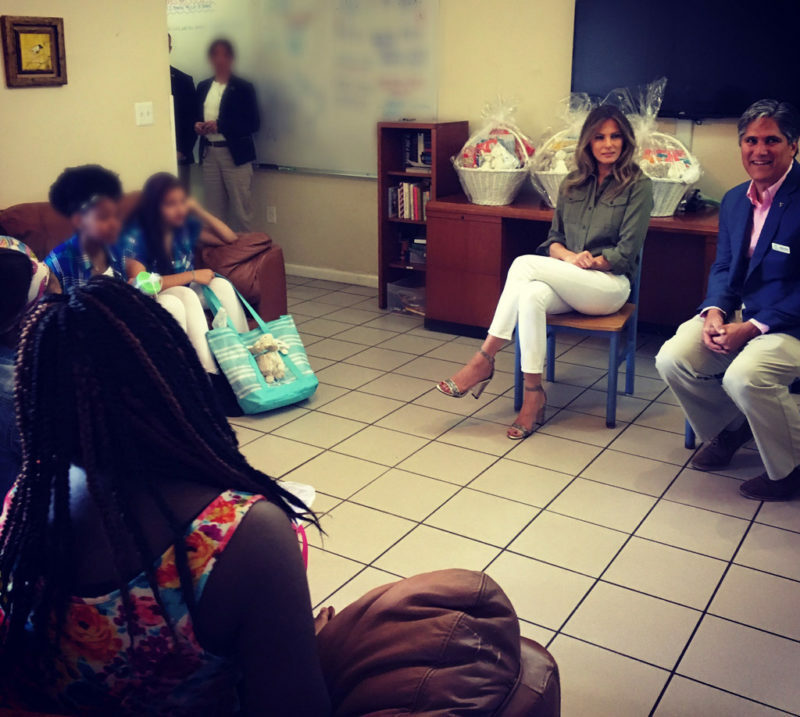 Melania visited the shelter and spent around 45 minutes talking with the girls there, ages 12-17. Many of the girls had been placed in the home by a court order. Melania brought gifts, including stuffed bunnies and Easter baskets for the children living there. Altogether, HomeSafe cares for 40 boys and seven girls. However, the media did next to no reporting on the visit. In fact, the only press the visit received was from the local Palm Beach Post and an outlet called “Footwear News,” which reported that she was wearing $1,140 Rene Caovilla sandals. They also took the opportunity to mock Melania, writing, “No doubt the children will weigh heavily on her mind on Easter as she enjoys a holiday meal and restful time amid the terra-cotta-roofed Mar-a-Lago, which boasts sweeping oceanfront views nearly 11 miles away.” Melania showed kindness and compassion for these girls and the media could care less. Unfortunately, this is just par for the course. 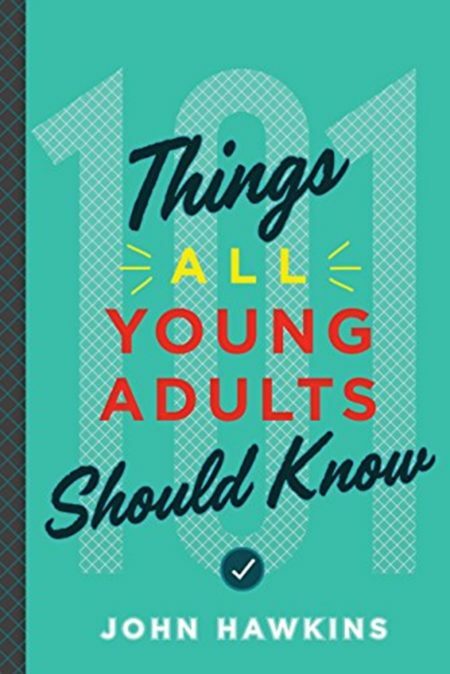 As John Hawkins’ new book, 101 Things All Young Adults Should Know, illustrates, the more someone achieves and the more successful they are, the more criticism they will receive. “If success were easy, everybody would do it. Because it’s not, you have the opportunity to distinguish yourself by solving problems. The more problems you solve, the more success you’ll have in life. Donald and Melania Trump are massively successful, so of course the media will try to tear them down as much as possible. But it seems that both of them are thick-skinned enough to handle it.